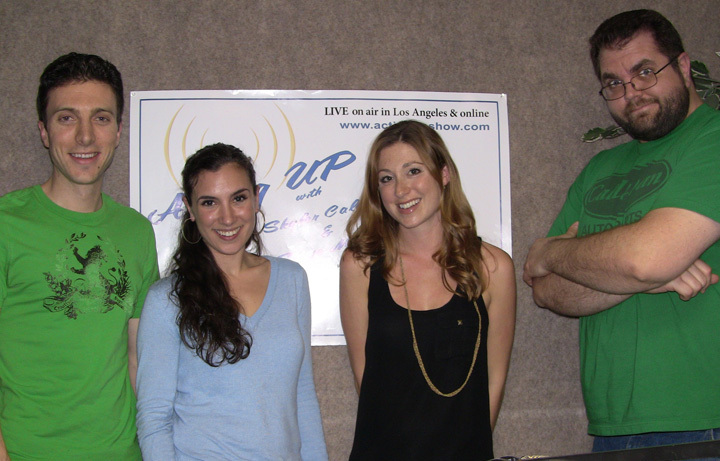 Download this episode with actresses/ filmmakers Lara Everly & Annika Marks! Lara Everly and Annika Marks join in studio to talk about their film Me, You, A Bag & Bamboo! The film will be available on Itunes soon! The girls are put in the Pressure Cooker, and survive.